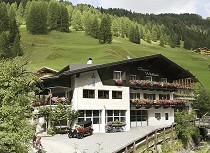 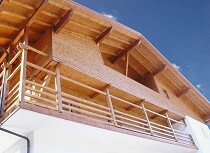 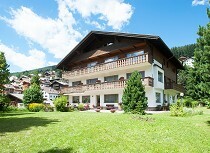 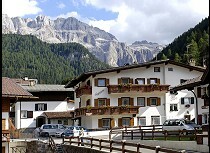 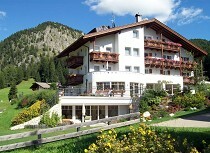 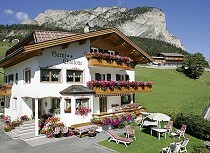 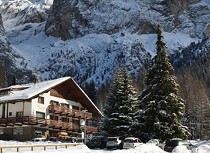 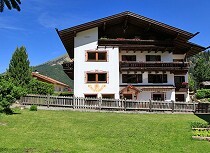 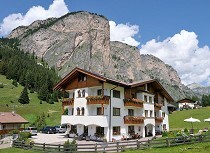 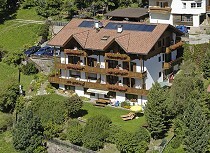 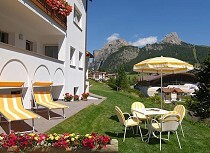 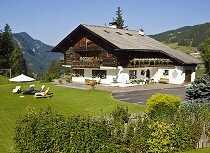 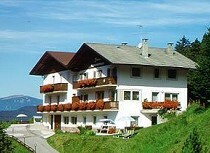 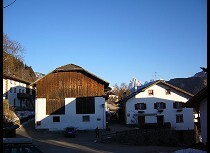 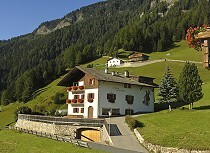 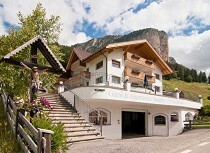 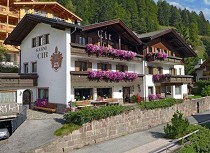 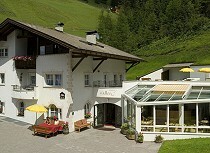 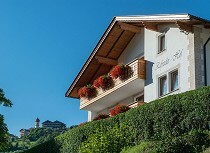 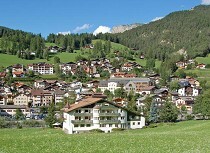 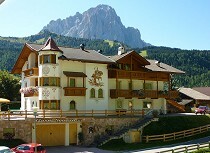 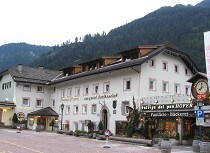 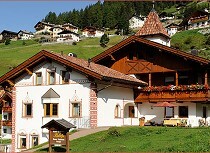 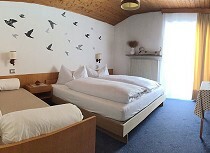 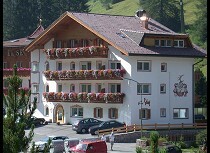 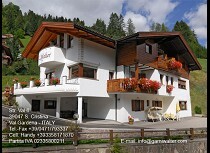 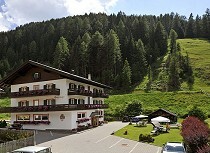 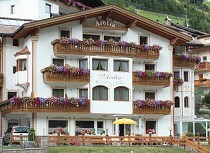 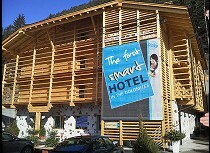 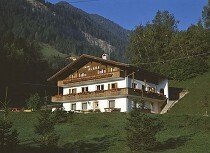 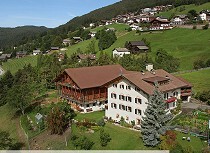 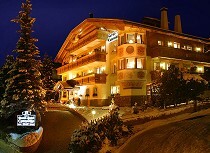 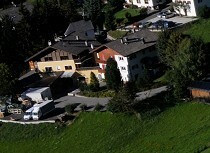 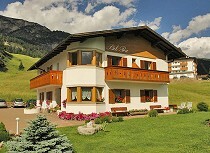 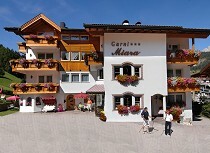 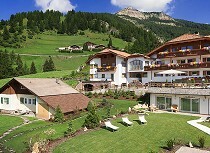 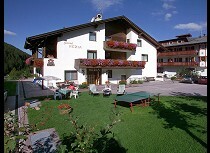 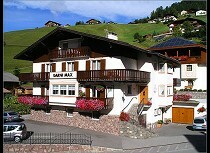 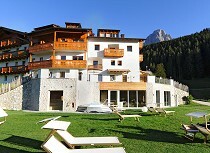 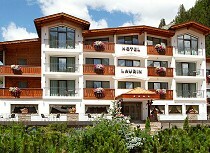 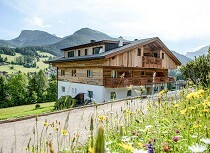 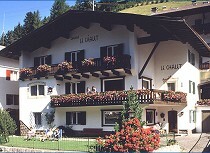 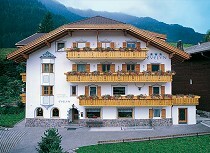 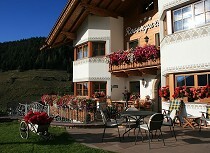 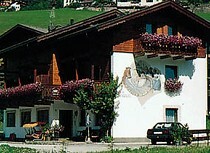 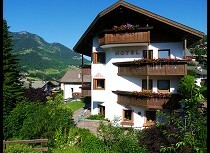 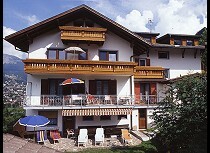 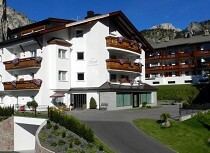 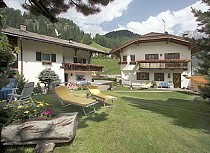 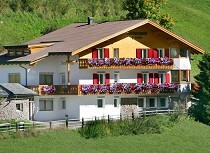 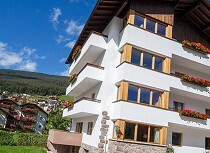 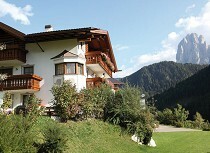 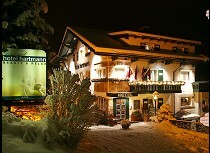 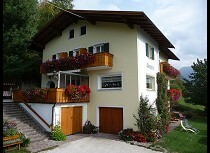 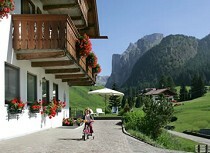 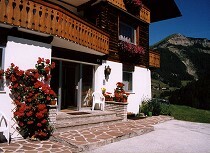 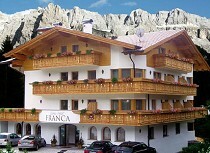 Spend a relaxing holiday in the comfortable ambience of the Garnis in Val Gardena. 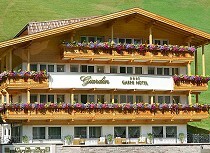 The mostly private run Garnis convice with professionalism, and a friendly, warm atmosphere. 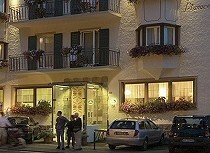 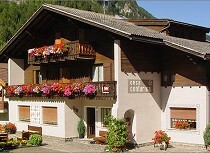 They are similar to Bed and Breakfast accommodations with no restaurant but generally only breakfast service. 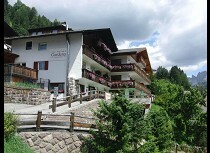 Experience an individually holiday in the Dolomites and feel at home right from the beginning in the Garnis of Val Gardena.